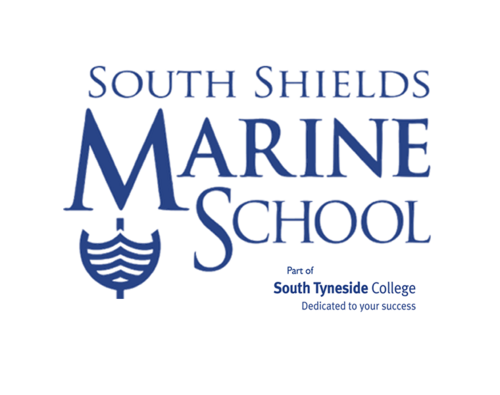 Leading UK culinary academy Tante Marie is delighted to announce they are to launch the Assessment in Marine Cookery. A vital component of the Ship’s Cook Certificate of Competency now required for all chefs of specified UK-registered commercial vessels via an in-person evaluation, the assessment will cover all existing and newly-introduced practical and theoretical aspects of the certification as stipulated by the Maritime and Coastguard Agency (MCA). During the assessment, chefs will undertake a series of theoretical examinations covering all current mandatory elements, from Kitchen Operations and Food Handling to the cultural, religious and shift work catering and dietary requirements introduced by the MCA in June 2014. Tante Marie’s experienced teachers will also practically assess candidates on competency in planning, preparing, cooking and presenting a specified range of ingredients and dishes. Additionally, Tante Marie are able to offer in-house mandatory Food Safety Level 2/3 qualifications – now required for all offshore food-handling staff. Prior to the final assessment, students will also uniquely benefit from a series of useful tutorials, videos and quizzes available on a brand new online Virtual Learning Environment (VLE), purpose-built for the qualification. As well as enabling chefs of differing ability levels the chance to learn or fine tune the key learning requirements, the VLE is a fantastic tool for those unable to attend on-shore training modules. Ships Cook Assessment Explained – what to expect on the assessment? Good news for chefs who have quals that match what MCA will accept as Accredited Prior Learning.. Accredited Prior Learning If you already hold a valid UK Ship’s Cook Certificate under the Merchant Shipping (Certificate of Ship’s Cooks) Regulations 1981 or hold professional chef qualifications, the MCA may accept these as evidence of Accredited Prior Learning and you may only need to complete certain elements in order to apply for your SCC. I am a Swiss trained qualified Chef, I need a Ships Cook Certificate can you please advise on how I go about obtaining one. Does my qualification give me some credits towards the course or do I just do am exam?